Your Louisiana Vegetable Planting Guide should be telling you that mid-January is the optiumum time to start your tomato and pepper seeds for transplants into the vegetable garden for mid-March. Whether you start those seeds in a greenhouse or indoors, there are many benefits to starting your seeds, including financial benefits. A concern for starting plants indoors is timing. You run the risk of having them indoors too long if you start them too early, making them root-bound. If you start them too late in the season, you won't get the maximum value out of that plant. These days, gardeners mostly purchase vegetable transplants at local nurseries for their spring plantings. 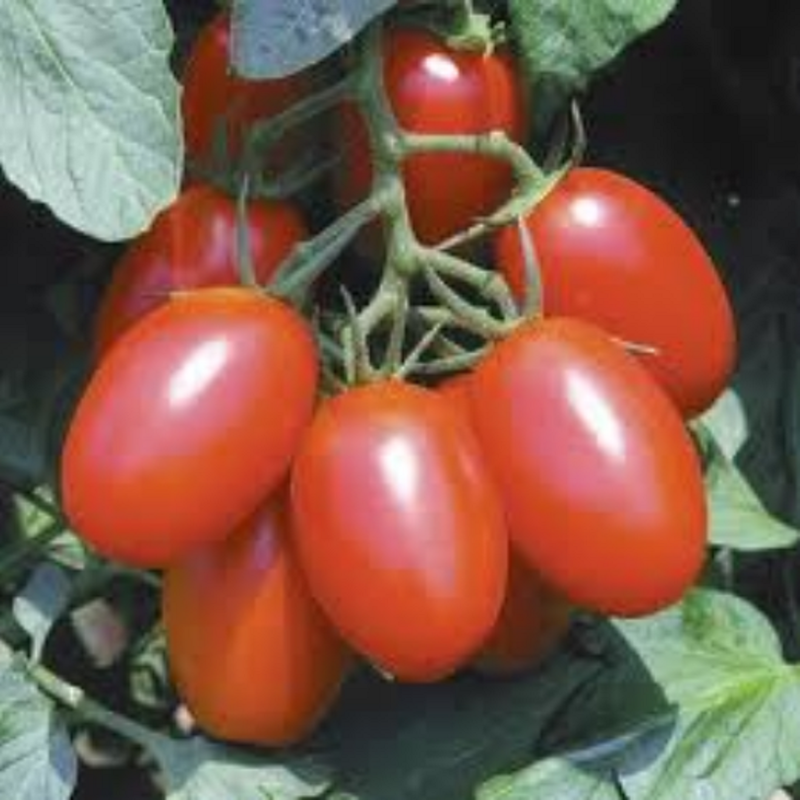 Wonderful transplants of vegetables like tomatoes, peppers, squash, and cucumbers. But you know this limits you to just those cultivars the nursery chooses to carry. And this is really a small choice considering how many cultivars are out there. Look at any seed catalogue and you'll see exactly what I mean. Raising your own transplants is not overly difficult and it is a fun and rewarding activity for home gardeners. Even the best of gardeners fall short of finding that perfect tomato fruit. Failure to set fruit can be caused by many different problems.